TCL has recently unveiled a new Android-powered smartphone called the BlackBerry Motion at Technology Week Conference in Dubai. 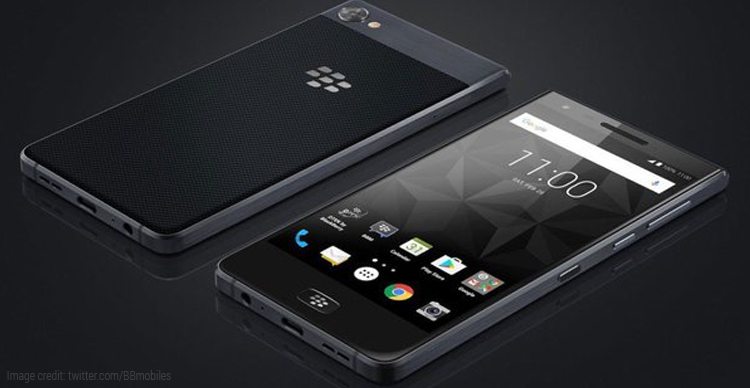 The newly launched BlackBerry smartphone resembles a lot with the BlackBerry KEYOne smartphone which was launched earlier this year. Hence, the BlackBerry Motion seems like a KEYOne smartphone without the keyboard. The BlackBerry Motion is essentially an all-touchscreen smartphone running on the Android 7.1 Nougat OS out-of-the-box. 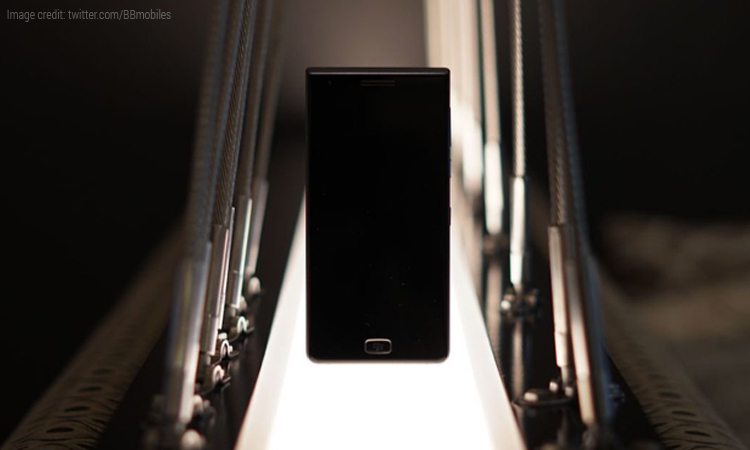 The device has capacitive navigation keys as well as a home button below the 5.5-inch display. It’s worth mentioning that, the company has embedded the iconic BlackBerry logo on the home button. Additionally, the home button doubles as a fingerprint scanner. The new BlackBerry Motion smartphone features a 5.5-inch display wrapped under DragonTrail Glass protection. There is a physical home button present on the device which doubles as a fingerprint sensor. 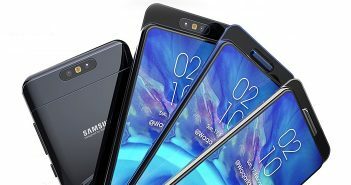 The handset comes equipped with a Qualcomm Snapdragon 625 SoC paired with 4GB of RAM, 32GB of internal storage, and external storage up to 2TB via microSD card. 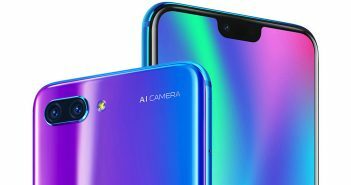 On the camera front, there is a 12MP primary rear camera with dual-tone LED flash, f/2.0 aperture, and support for 4K video recording at 30fps. Up front, the handset has an 8MP selfie snapper with Selfie flash to ensure brighter selfies even in low light conditions. The device is powered by a 4000mAh non-removable battery with support for Quick Charge 3.0 tech. Furthermore, the smartphone comes with IP67 certification which turns it into a dust and water resistant device. 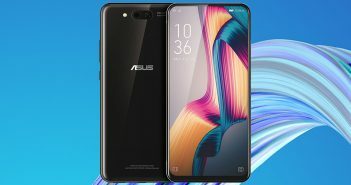 It also has USB Type-C connectivity. The new BlackBerry Motion smartphone is currently launched in the Middle Eastern countries and prices at $460 (roughly Rs 30,000). As of now, there is no confirmation received from the company about the India launch of BlackBerry Motion. In contrast, the BlackBerry KEYOne smartphone is already launched in India and is priced at Rs 39,990. The key highlight feature of the phone is its QWERTY keypad along with a 4.5-inch (1080×1620 pixels) touchscreen. The phone is powered by a Qualcomm Snapdragon 625 processor coupled with 4GB of RAM and 64GB of internal storage. For photography, there is a 12MP rear camera and an 8MP selfie shooter. It packs a 3505mAh battery.